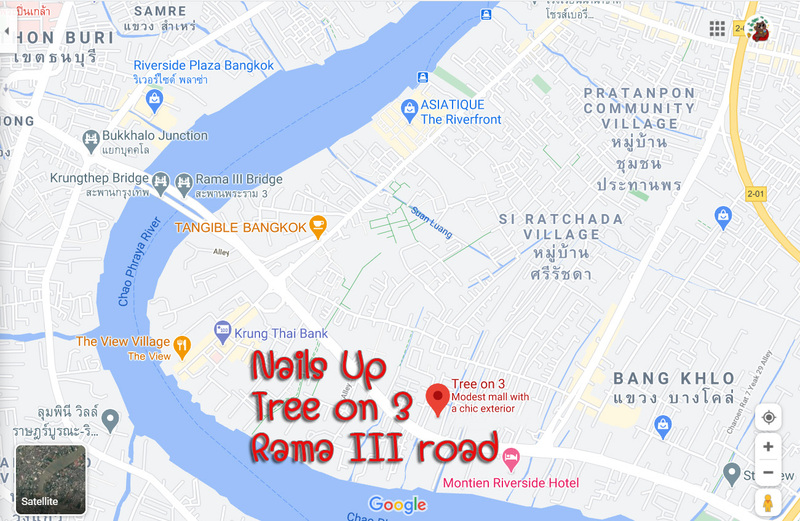 We are located on the 2nd floor of Future Mart (HomePro) on Rama III road. Nails Up can be reached through BRT. 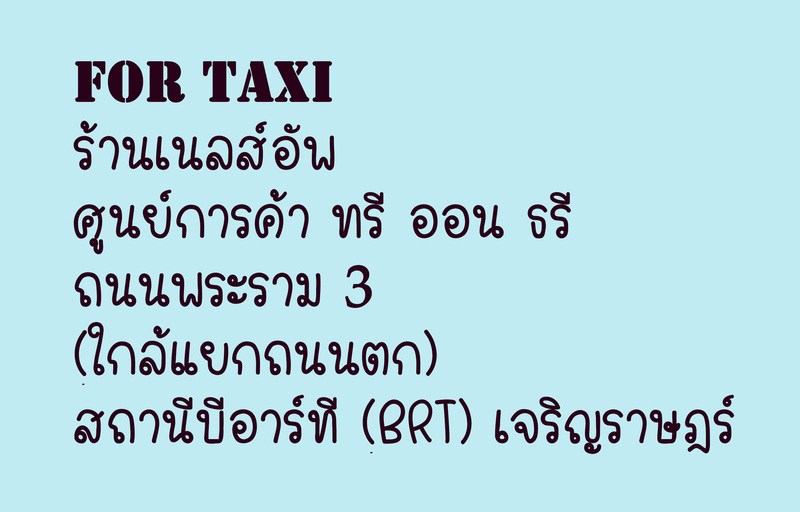 Get off at Charoen Rath station. Future Mart is just right there. We are on the 2nd floor. Copyright© 2004 - 2007 Nails-Up.com. All Rights Reserved.